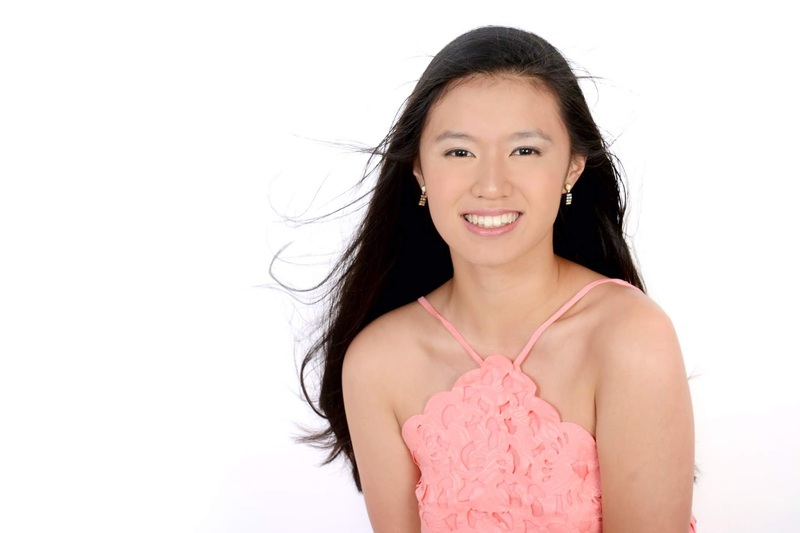 Valerie Lee is 16 years old from Singapore. She has completed her grade 8 in classical and musical theatre. International Music Competition and among others. Valerie performed at Carnegie Hall New York in Dec 2016, Megaron The Athens Concert Hall Greece in July2018 as a first prize winner and Vienna Virtuoso Festival as a first prize winner June 2018.